Odisha Police State Selection Board (OPSSB), Odisha Police, Cuttack. In a recent employment notification announces job vacancies for Sepoys/Constables posts in 17 Battalions. 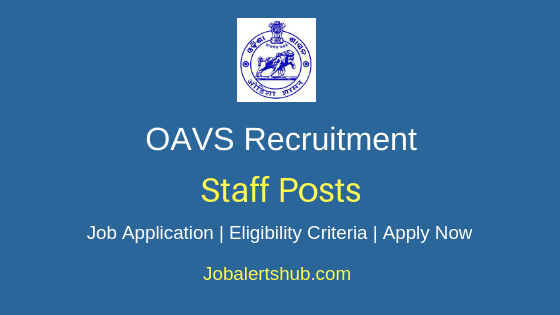 Under OPSSB Sepoys/Constables Recruitment 2018, aspirants completed High School, proficiency in Odia language and met physical measurement standards need to apply. On basis of Physical Measurement/ Physical Efficiency Test, Written Test and other selection process applicant for OPSSB Sepoy vacancy will be finalized on merit. The selected person will be recruited with salary pay as per Govt. guidelines. Interested and qualified people persons have to apply through offline mode by 26.07.2018. 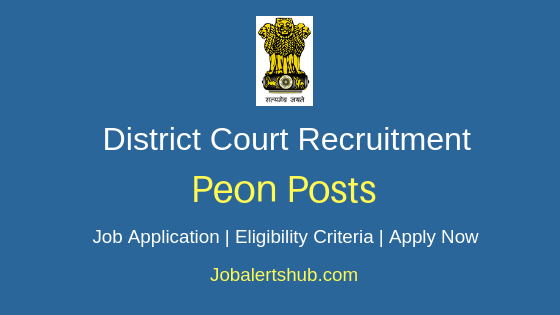 Name of Posts: Sepoys/Constables (Male) Posts – 2021 Vacancies. OSAP 1st Bn., Dhenkanal: 62. OSAP 3rd Bn., Dhenkanal: 146. OSAP 5th Bn., Koraput: 104. OSAP 8th Bn., Baripada: 105. OSAP 3rd Bn., Gajapati: 177. Spl. Security Bn., Bhubaneswar: 228. 1st India Reserve Battalion, Koraput: 129. 2nd India Reserve Battalion, Rayagada: 31. 3rd India Reserve Battalion, Jalpu: 120. 4th India Reserve Battalion, Deogarh: 45. 5th India Reserve Battalion, Boudh: 181. 6th India Reserve Battalion, Khordha: 60. 7th India Reserve Battalion (Specialised), Koraput: 190. 8th India Reserve Battalion (Specialised), Kandhamal: 110. 9th India Reserve Battalion (Specialised), Kalahandi: 37. As on 01.01.2018, Candidate age limit should be 18 to 23 yrs. 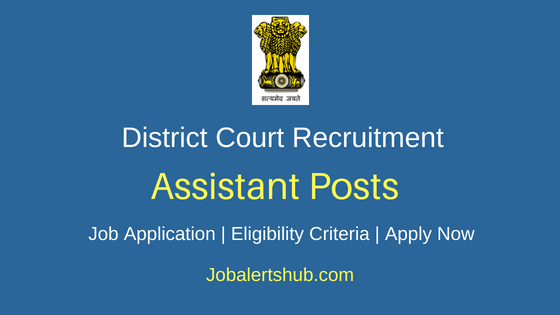 Candidate must have passed High School Certificate examination or equivalent examination conducted by the Board of Secondary Education, Odisha or by any other recognized Board / Council + should able to speak, read and write Odia. Selection Process: On basis of Physical Measurement and Physical Efficiency Test, Written Test & others. Unreserved aspirants have to pay a fee of Rs. 150 through Bank Draft/Postal Order. SC and ST category candidates are exempted from paying a fee. A Candidate has to logon to http://opssb.nic.in/. Select job notification “Advertisement for Recruitment of Sepoys/Constables in 17 Battalions (English Version)”. Apply for the job through offline mode, fill and submit required details. And send hard copy of an application to the concerned Commandant of the Battalion/DCP(Security) of Spl. Security Battalion. Application start and end date: 02/07/2018 to 26/07/2018.